Actyx solutions bring you step by step closer to a truly connected factory. Solutions include applications, devices and integrations to enable a vicious cycle of short- and long-term improvements of your production. Explore the right solution for your use case, your industry and your employees. Möchten Sie von einer Actyx Lösung profitieren? 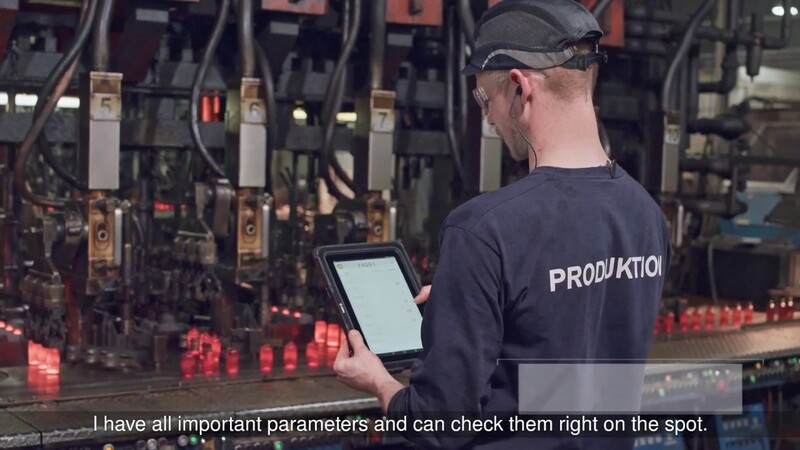 Go paperless, digitizing your lean maintenance. Collect and centralize data for improving setups. Increase flexibility and deliver reliably faster. Empower workers with digital tools. React faster and improve OEE in the long-term. Actyx is glad to help you with your challenges! The Actyx All-Inclusive Package combines minimal risk with full cost control. Actyx analyzes your current business & operational challenges. Actyx designs a concept to solve your most pressing challenges. Actyx provides a full integration into your source-of-truth. Actyx provisions industry-rugged devices for your production. Actyx ramps up your workers and managers on-site. „The decision to work with Actyx was very important in order to make the first step towards a digital factory. Receive valuable Industry 4.0 resources from the perspective of a startup. Are you smart and driven?